This is the best sending unit that we offer, even though the price is less than some of the others that we offer. 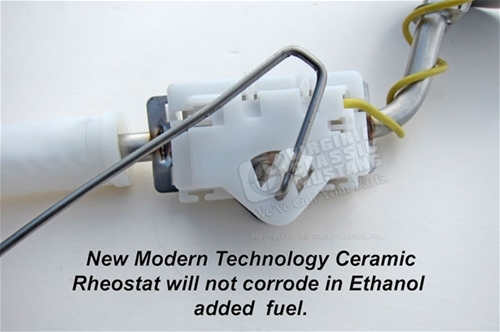 In the 1980s, Ford started using new ceramic circuit board rheostats and foam floats in all of their gas tank sending units. 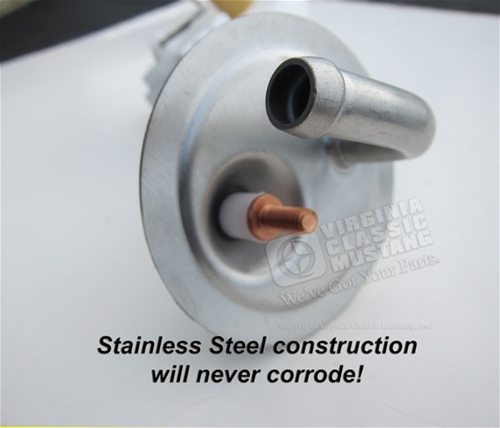 We have brought this technology to vintage Mustangs! 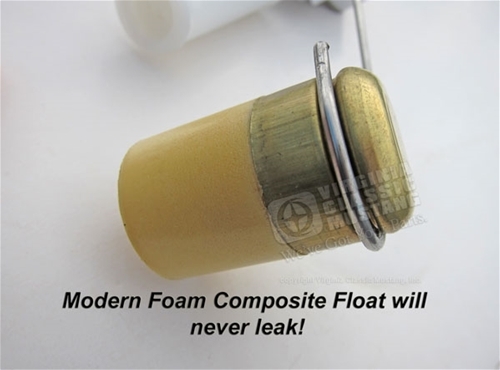 Modern foam float that will never leak - Better than the original brass float!